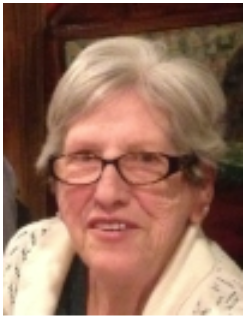 A funeral service will be held on Thursday, April 4, 2019 at 1:00 PM at Colvin Funeral Home in Princeton with a visitation from 11 until 1:00 PM. Interment will follow at IOOF Cemetery in Otwell, Indiana near her father. No local services to be held.